Eurostat says annual inflation among EU28 countries in February was 1.6 pct, up from 1.5 pct in January. Consumer prices in the EU rose 1.6 percent year-on-year in February, the bloc's statistic office said on Friday. Eurostat said the 28-member bloc's annual inflation rate surged 0.1 percentage points last month, up from 1.5 percent in January. In February, annual inflation fell in seven member states, remained stable in one, and rose in 19, compared to January. 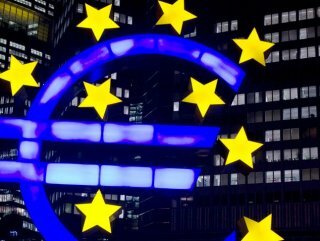 "The lowest annual rates were registered in Ireland (0.7 percent), Greece, Croatia and Cyprus (all 0.8 percent)," Eurostat said. 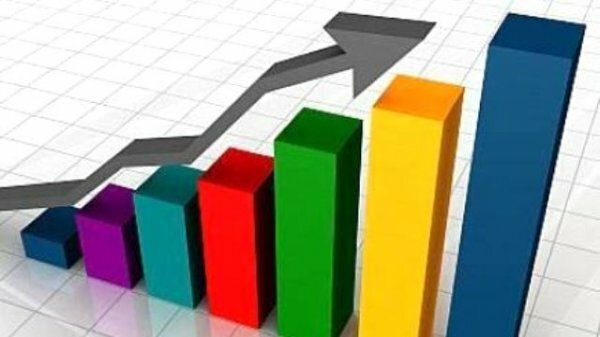 The statistical office noted that the highest annual figures were seen in Romania (4.0 percent), Hungary (3.2 percent), and Latvia with 2.8 percent. Since 2008, the lowest annual inflation rate in the EU was in January 2015 at minus 0.5 percent when prices were in fact dropping and the highest was seen in July 2008, at 4.4 percent.